HubSpot - an inbound marketing software platform - helps companies enhance sales enablement through the process of attracting visitors, converting leads, and closing customers. In our sales enablement series, William McKee shows you how HubSpot has adapted its sales organization to respond to the changes in how customers buy and how businesses sell. Ready to learn more about creating sales tools that align with marketing efforts? 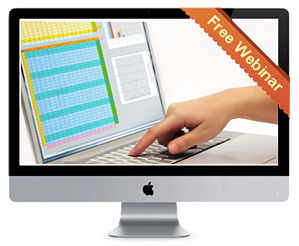 Fill out the form to gain access to our webinar library.